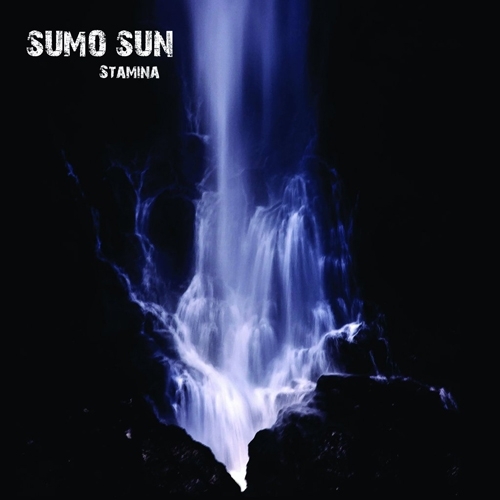 "Sumo Sun is a band that has been a studio only project and was started back in 2008 by Stefan Krey. The idea was to make some more progressive rock music than his former band, Gas Giant. He brought together the bass player form Gas Giant, Magnus (of the space rock band Mantric Muse), Icelandic drummer Helge and vocalist extraordinaire Mickael, who came from the Copenhagen singer-songwriter scene. The mixture proved to be a powerful mix of heavy rock with a progressive rock element mixed with formidable vocals.